Achieve the famous coloured tongue look by adding your favourite syrup. 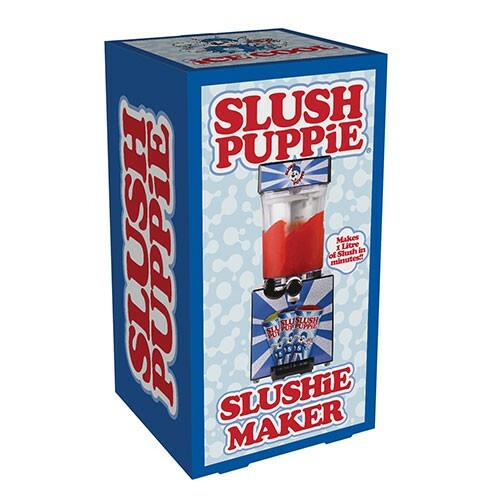 Re-live your youth with your very own slush puppy machine! 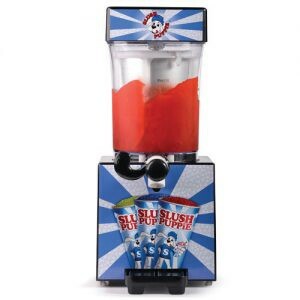 This iconic drinks maker will pep up your parties and keep you super cool in summer.